Spoiler alert we make a Good Will Hunting reference, and a Ferris Bueller’s Day Off reference. We also talk about the Final Four, Coach Calipari, and the biggest wast of time since the Vietnam War: The AAF. Go check out the show. It’s good family fun. Hit ya Free Throws, Ya Filthy Animals. Joshua Fisher ain’t your average sports fanatic. Though a die-hard Boston sports fan, Josh is down to talk any team…anytime…anywhere. He started The Charity stripe in his bedroom, under his blankets, only in his underwear. Since then, with the help of his fellow Longhorn co-hosts (Nick and Tass) Josh hasn’t looked back since, or worn underwear. Josh is a sports statistics junky, labeled “NFL Draft” savant, and former high school class-clown. Through days of studying the game, researching history, and talking sports at any given moment, Josh’s game really is knowing yours. Born and raised in Dallas, Texas, Alexander “Tass” Tassopoulos has been an avid sports fan and aficionado since he could walk. A decent athlete in his own right, Tass dabbled in basketball, lacrosse, and volleyball in high school and will constantly remind you that he “could’ve played college ball”. 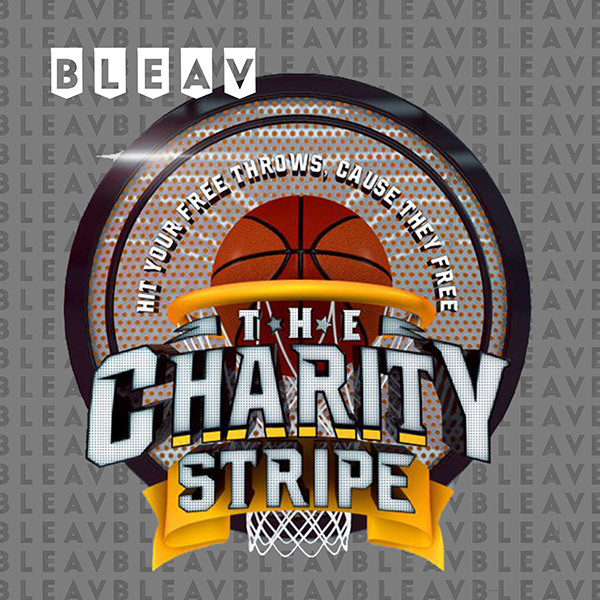 Known as the resident basketball expert, Tass brings much appreciated bounce to the three-headed monster that is the Charity Stripe. Just don’t bring up the 2011 NBA Championship around him or you’ll lose an hour listening to why “Dirk is the greatest, AND most loyal, player to ever walk the Earth”. Nick “Nicky Snax” Kreider split time growing up in both San Diego and Georgetown, TX. As a three sport athlete in high school, Nick helped his football team get to the Texas state championship in Cowboy stadium. He doesn’t tell people, “I could’ve played in college” because he did play in college. In the fall of 2014, Nick walked on as a receiver to The University of Texas football team under coach Charlie Strong. His knowledge of the game comes from his days on the field and rooting for his Chargers. He is faithful to his San Diego Padres through and through each season, only to have his hopes and dreams crushed. Upon graduating with a degree in Advertising with a focus in sports media, Nick moved to LA to pursue a career in acting and sports talk. He gives a solid 7/10 on almost any impression you throw at him.